The Swiss Cricket Association is proud to announce plans to take a Swiss National XI to Amsterdam in The Netherlands from 18th - 20th July 2012. Arriving on Wednesday 18th July the team will compete in a Twenty20 game on Thursday 19th July followed by 40 over game the following day at the VRA cricket ground. VRA Cricket club of Amsterdam has a rich history in the cricketing spheres within Holland and being located in Holland's largest city, it is also a melting pot of so many different cultures & nationalities. VRA boasts having 6 players who are representing the current Netherlands side,including the captain of Holland Peter Borren. The games will take place in Amsterdam. This tour will provide a fantastic opportunity for all the participants to experience high quality cricket and some excellent cricketing facilities. 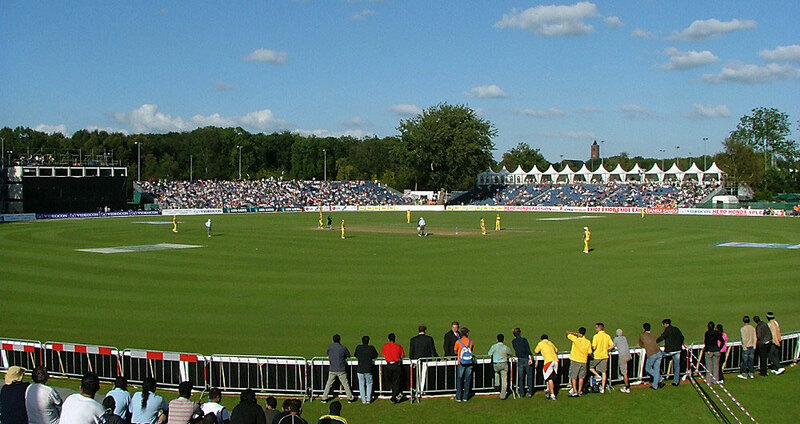 The home ground of the club hosted some of the world cup games in 1999 and is considered the best cricket ground in continental Europe. Further details regarding this tour are available from the SCA's international match manager, Asvin Lakkaraju. Asvin will also be able to provide details of estimated costs, flights & accommodation. More details of the VRA cricket ground are also available from the ESPN website.